Types of Pre Engineered Buildings. Advantages of Sahjanand Infratech Pre Engineered Building. 23/B GIDC Manjusar-Savli, Vadodara , Gujarat, 391775. Pre Engineered Building and PEB Structure in Halol, Vadodara. 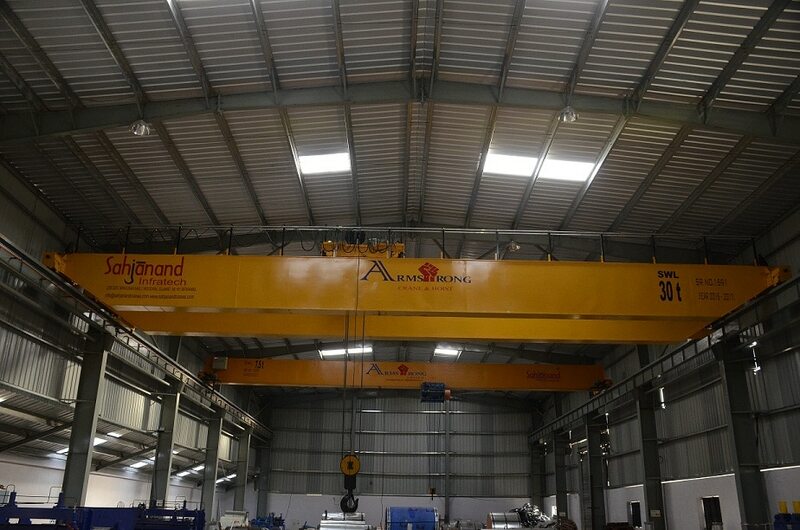 We Sahjanand Infratech is the leading manufacturer of Pre Engineered Building and PEB Structure and EOT crane in vadodara, Gujarat. Pre Engineered Building and PEB Structure is cost effective then Conventional building. Its light in weight and best in look. 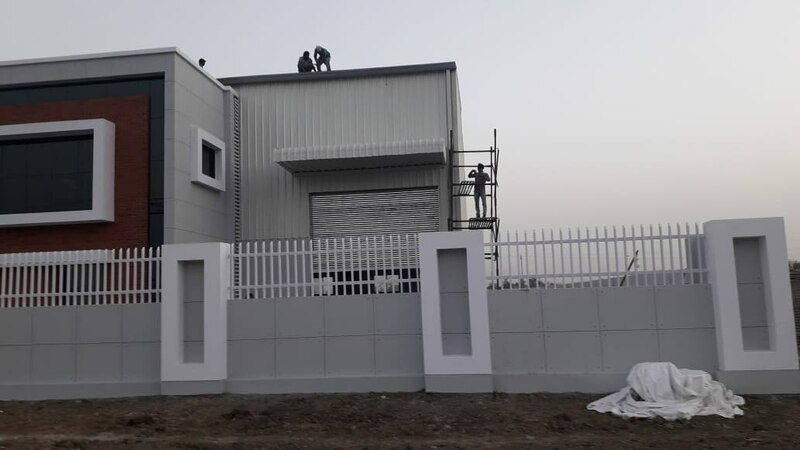 22.4357068 73.2096334 Sahjanand Infratech 23/B GIDC Manjusar-Savli, Vadodara , Gujarat, 391775.